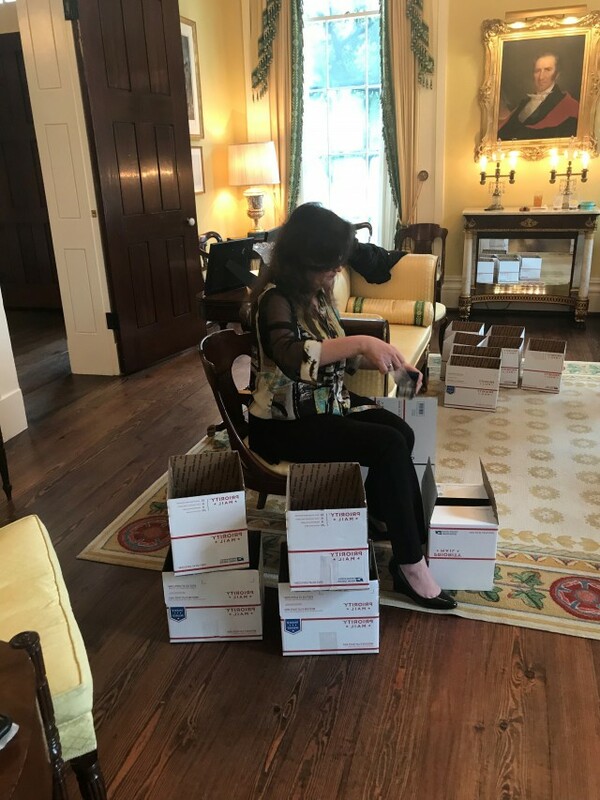 This week, I had the wonderful opportunity to host the Children’s Advocacy Centers of Texas (CACTX) for their first-ever volunteer opportunity for the Women of Courage at the Governor’s Mansion. 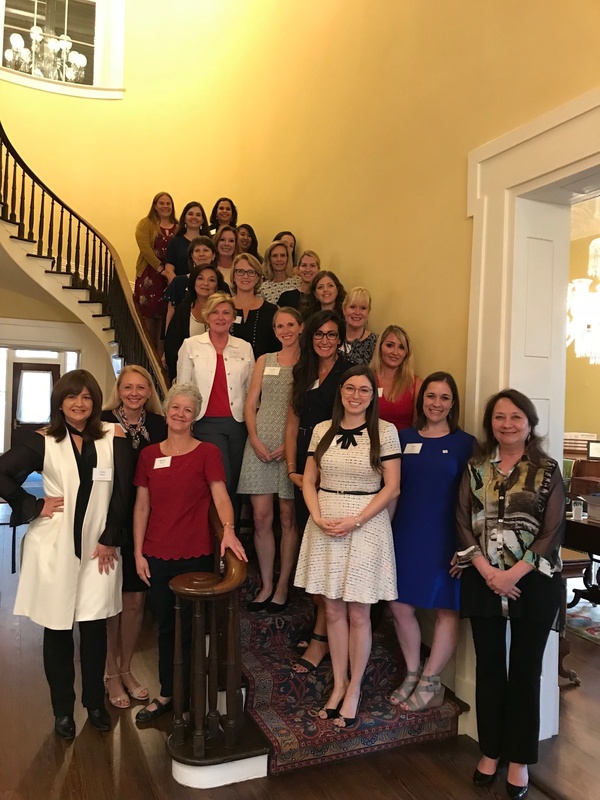 Women of Courage is a group of philanthropic women from across Texas who serve as ambassadors of the children’s advocacy centers (CAC) movement by working to raise awareness about child abuse and provide private financial support to local CACs. One of the hallmark Women of Courage projects is the My Safe Space: A Room Makeover Project. This project provides funding to local CACs who then identify children who could benefit from a room makeover to bring closure to their abuse experience and return them to a happy and healthy life of a child. Together, we wrapped and packaged 75 blankets embroidered with the phrase “Dream Big” along with hand-written notes. These blankets will be presented to every child who receives a My Safe Space room makeover as a reminder that they are supported by this incredible group of women that care about their restoration and healing. While a blanket may seem like a small thing, it means the world to the children receiving a room makeover. I have had the wonderful opportunity to visit several CACs across the state. Each CAC is unique, but all are centered around the same mission to coordinate joint investigations in child abuse cases with law enforcement, Child Protective Services, and prosecution to help children affected by abuse attain safety, justice, and healing. Texas is home to 71 CACs—the largest, most sophisticated CAC network in the country—that will serve over 55,000 new child victims of abuse just this year. Approximately 70% of the 55,000 children served at a CAC this year have been sexually abused. In 94% of those child sexual abuse cases, the alleged perpetrators are someone the child knows and trusts, such as a family member or friend of the family. While our criminal justice system ensures that justice is sought, and Child Protective Services works to see that the child is safe, children often return home and have to sleep in a bedroom where they may have been abused. One can imagine how hard this must be and how it can interfere with the healing process. CACs were able to help CACTX identify this unmet need that the Women of Courage could make their mission. In two short years, the My Safe Space initiative has helped to makeover 144 rooms, impacting and forever changing the lives of 295 Texas children. 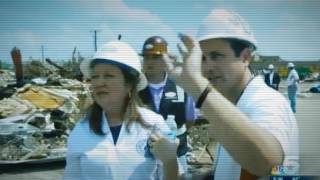 I’m proud to be an Honorary Woman of Courage and to be part of such an incredible impact on our Texas communities. It’s the small, simple things that count. And it takes all of us to make a difference. If you would like to learn more about CACs or Women of Courage, please visit www.cactx.org.